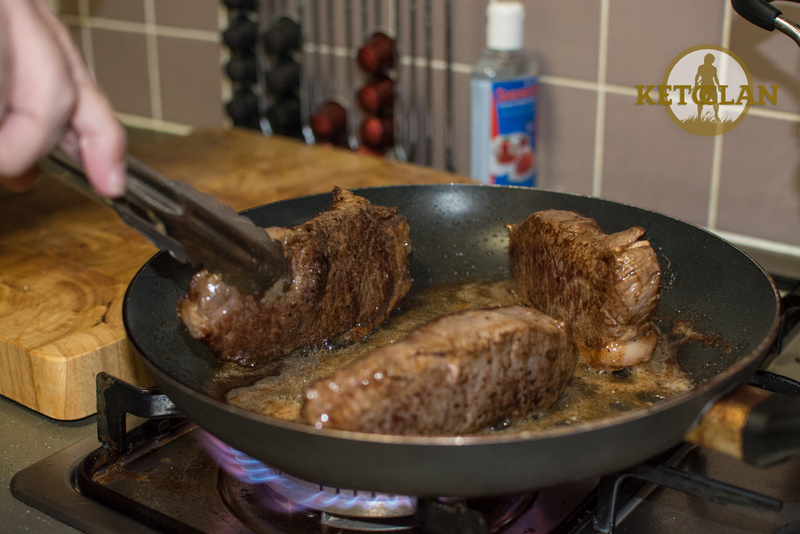 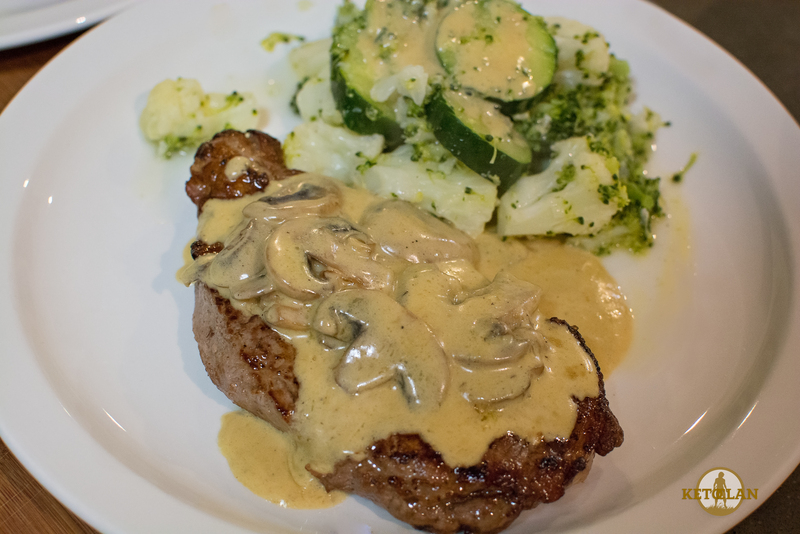 As nice as it is eating your steak and veggies covered in butter, sometimes it is good for a slight change. 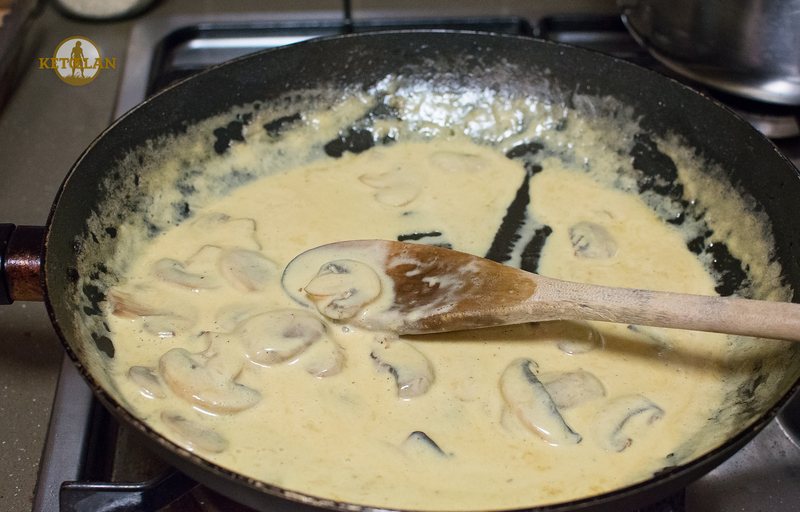 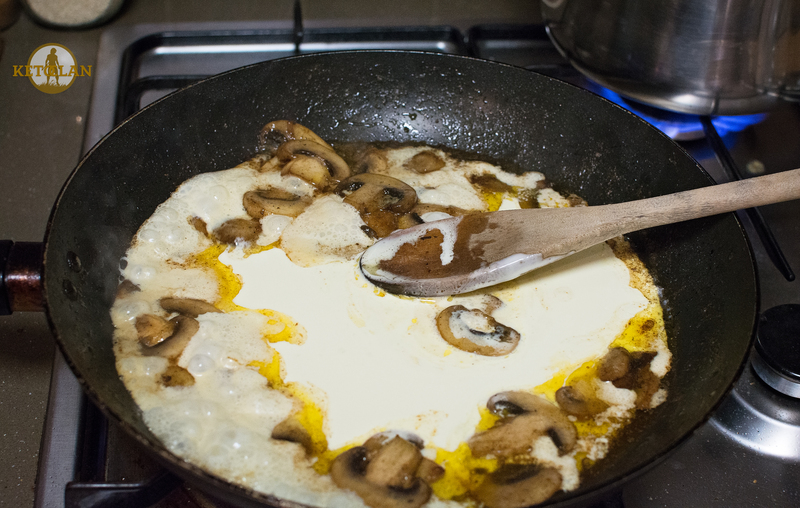 Adding a mushroom sauce is like magic when you’re getting a little bored with your meals. 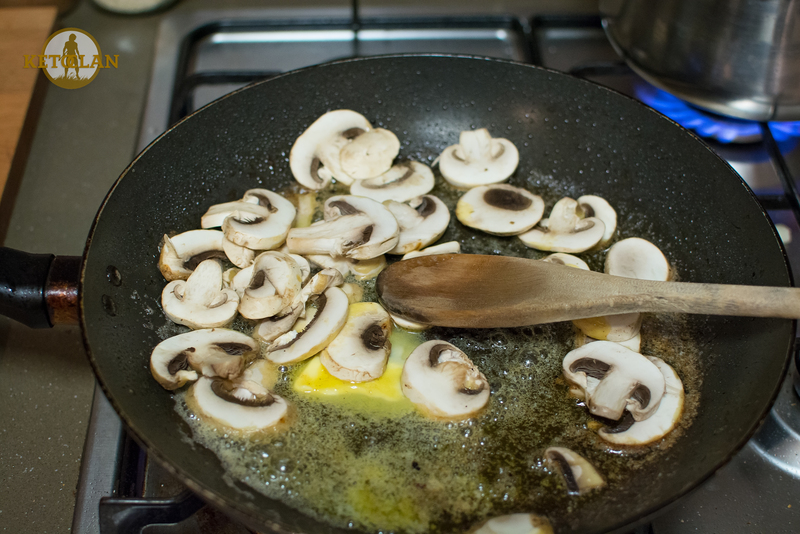 Add mushrooms stir for a few minutes until cooked.